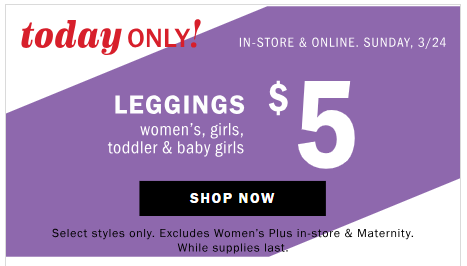 Hop over to OldNavy.com to score $5 leggings for the family through today only! There are lots of different styles to choose from. 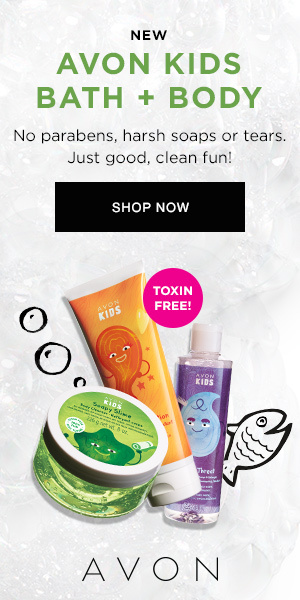 Offer expires March 24, 2019.